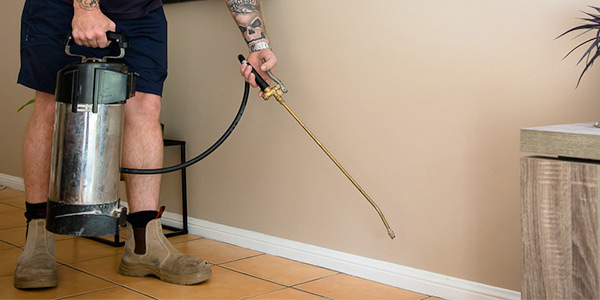 Wallaby Pest Control and Carpet Cleaning services the Gold Coast region and South Brisbane in addition to Northern New South Wales. 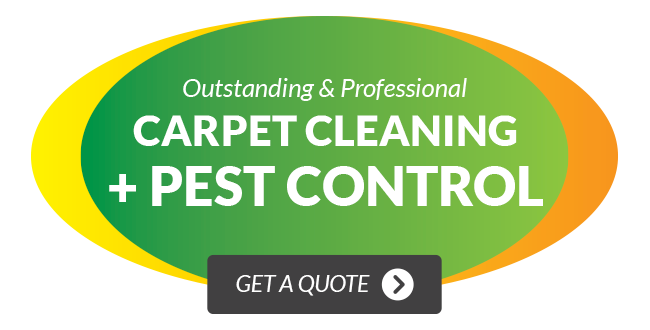 Our company specialises in all aspects of Pest Control, Termite Management and Carpet Cleaning and specifically tailor our services to the individual needs of our clients. We appreciate that every building and lifestyle is different, which is why we take the time to meet with our clients and provide a detailed plan and assessments of their requirements including existing pest problems, budget, time restraints, occupancy, structure of building etc. If you would like to speak with one of our team members or arrange a free no-obligation quote, please contact our head office based in Southport on the Gold Coast.